Understanding how your members prefer to spend their time and money can help you build a more powerful, better-supported ministry. We’ve created a brief, seven-question survey you can use to find out more about your congregation’s technology habits, communication preferences, activities, interests and attitudes toward giving. 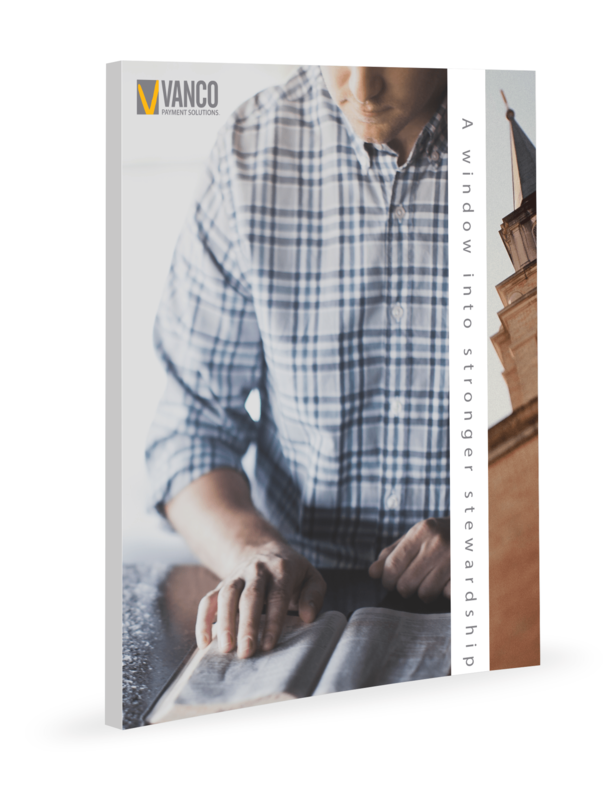 Fill out the form to download Church Member Survey and a special companion piece, A Window Into Stronger Stewardship, which provides instructions on how to conduct the survey and analyze its results against national responses.